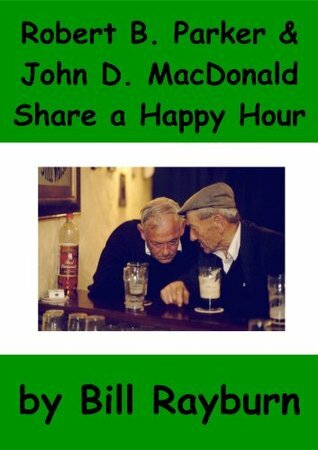 Enclosed is PART 1 of a short story, titled “Robert B. Parker and John D. MacDonald Share A Happy Hour”, (approx. 1500 words). The two iconic writers share posthumous cocktails and conversation as they muse over what was, what is, and what may be. Travis and Spenser are there in spirit. Pat Conroy tends bar.